"TargetSolutions offers tremendous value for our members. It's a key component of CSAC-EIA's loss prevention and risk management services." "TargetSolutions helps the JPIA serve its members more effectively." "TargetSolutions is one of the valuable tools separating us from our competition." Looking to help members decrease exposure to risk? 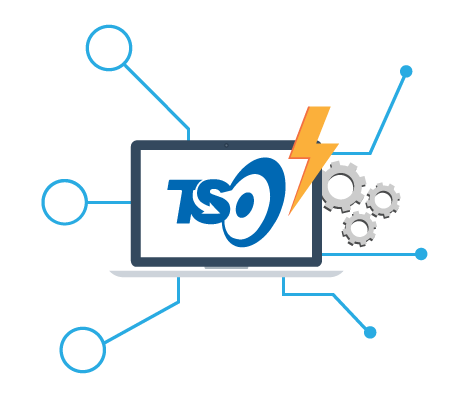 With TargetSolutions’ easy-to-use LMS you can deliver more than 1,000 online training courses proven to reduce liability and increase productivity. Interested in learning how TargetSolutions helps organizations manage training? Check out this overview for a breakdown of TargetSolutions’ unique system for risk management training. TargetSolutions provides on-demand help resources, including how-to videos and step-by-step instructions. In addition, the TS Academy, is a seven-week webinar series available at no cost. Want to know how much your members could be saving? Learn the value of improving overall training efficiency and achieving strategic objectives with the ROI calculator. Want to see how the platform operates? Register to request a demo and a TargetSolutions representative will be in touch to schedule a one-on-one demonstration. Interested in learning more about TargetSolutions’ accreditation status in your state? Check out this report for information on accreditation for the fire service, EMS, law enforcement, and public works. With TargetSolutions you can schedule, deliver and track training and compliance tasks. Bundle training courses and electronic forms together, create job-specific “Learning Tracks,” and document everything. The risk management world is competitive. 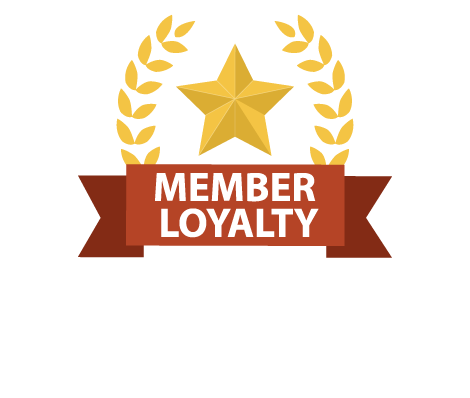 Earn your members’ loyalty by providing proper training. Help members streamline operations with easy-to-use online applications. 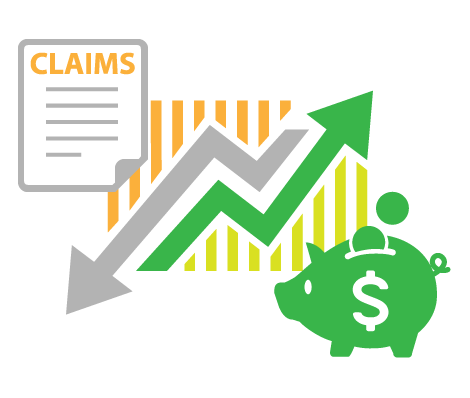 Give your members innovative software to manage their loss prevention services needs. Empower members with the training to protect their organization. The risk management world is competitive. TargetSolutions can give your pool the edge it needs to earn members’ loyalty and increase overall profitability. See how it can help your members reduce liability.